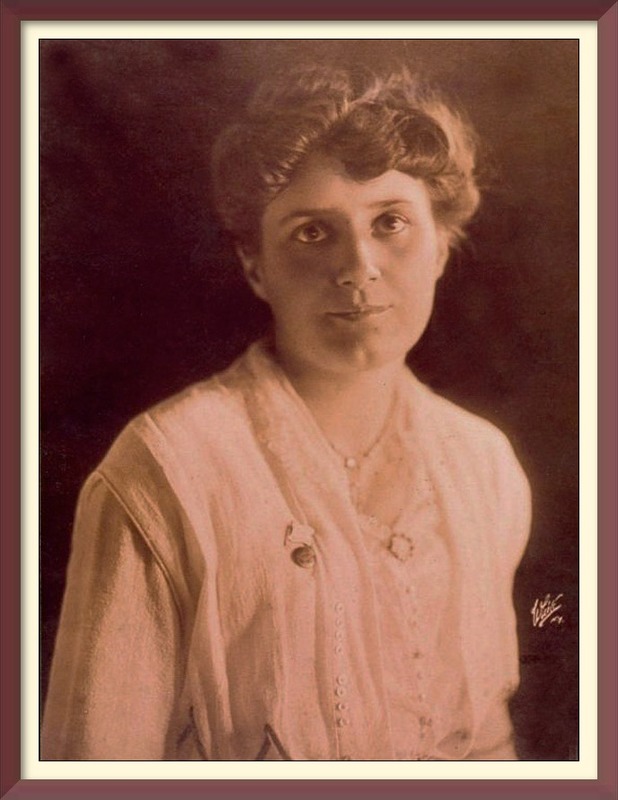 Edna’s granddaughter, Marguerite Kearns, has is going into her tenth year of blogging on SuffrageWagon.org—what she calls a labor of love. Many Quaker women were prominent in the first wave of the women’s rights movement in the United States. 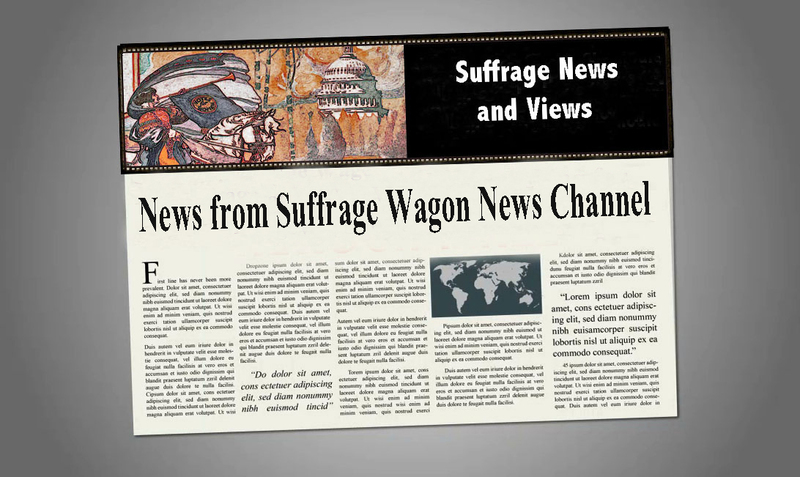 Suffrage Wagon News Channel (SuffrageWagon.org) has been publishing since 2009.